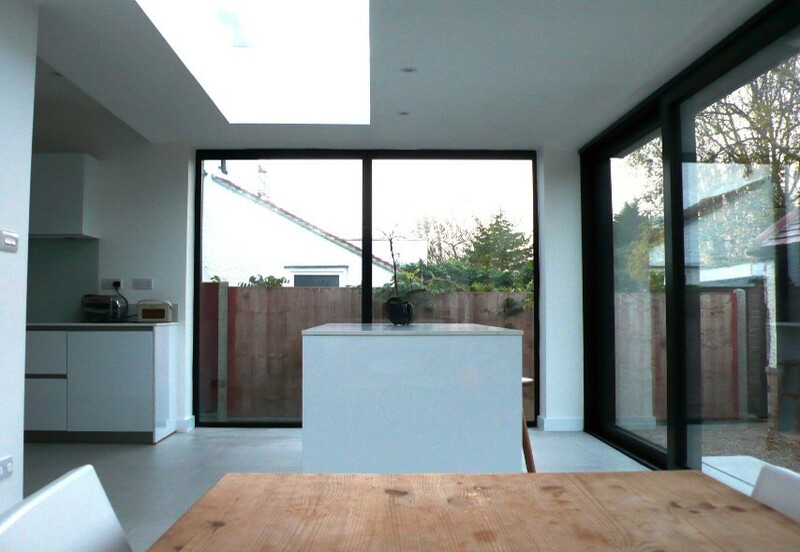 Fantastic looking photo’s from our customer Gary Blackburn – thank you Gary, for sending them to us. 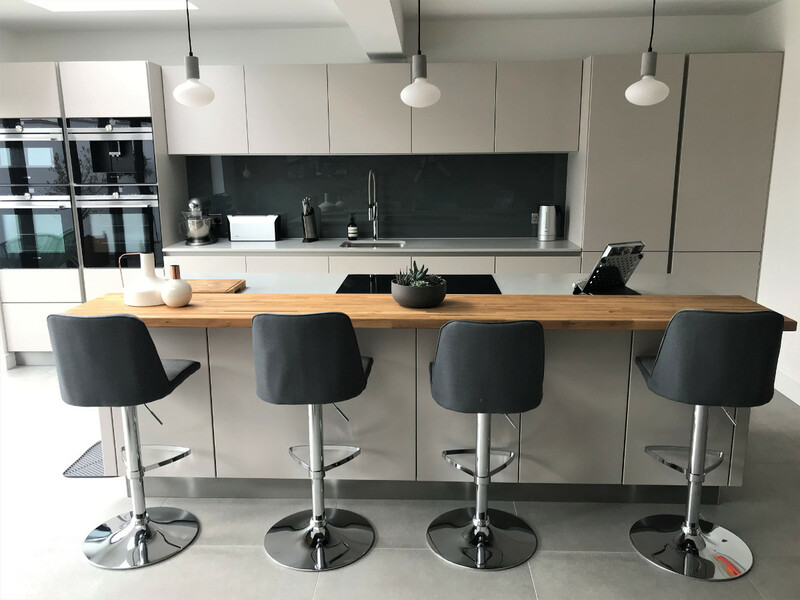 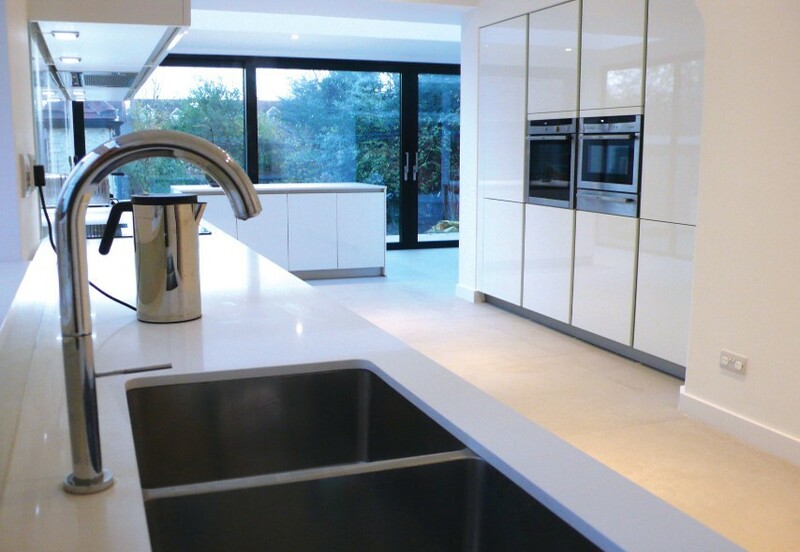 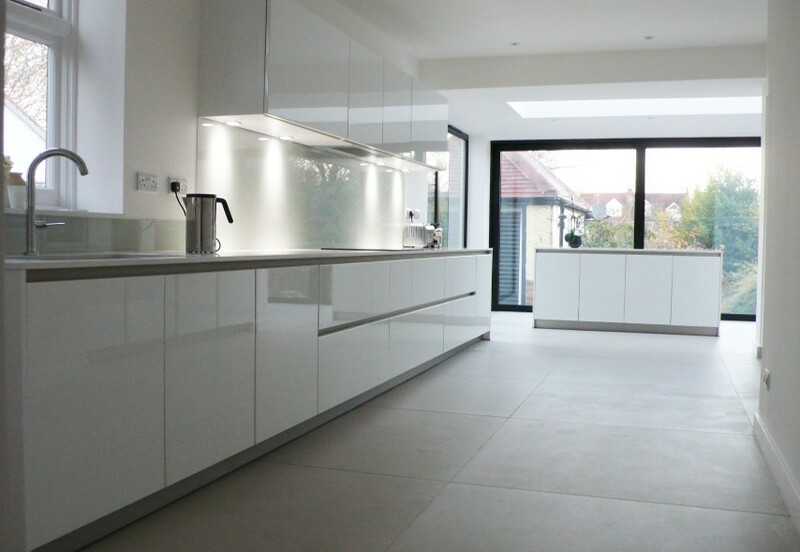 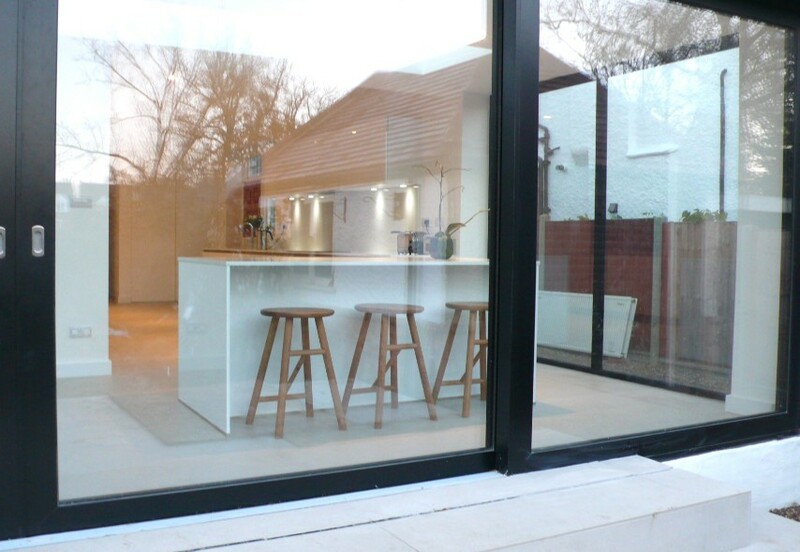 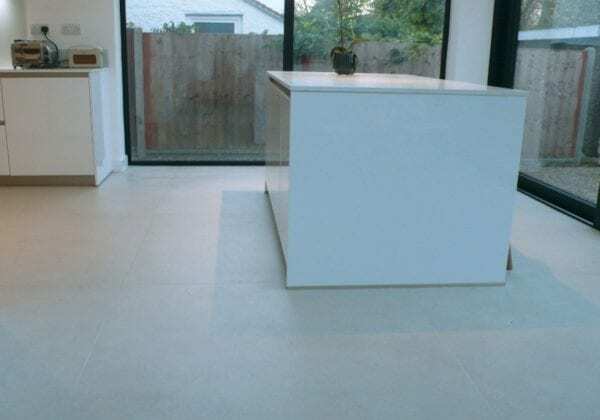 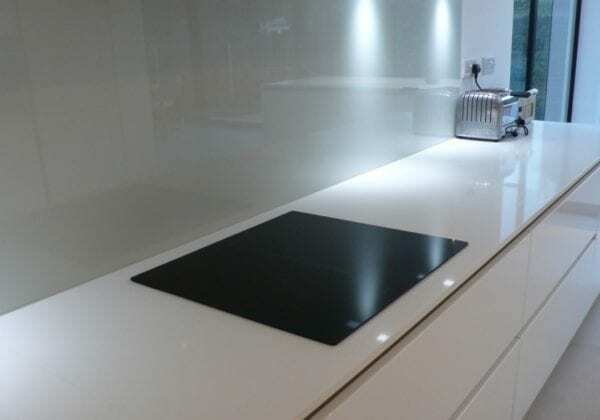 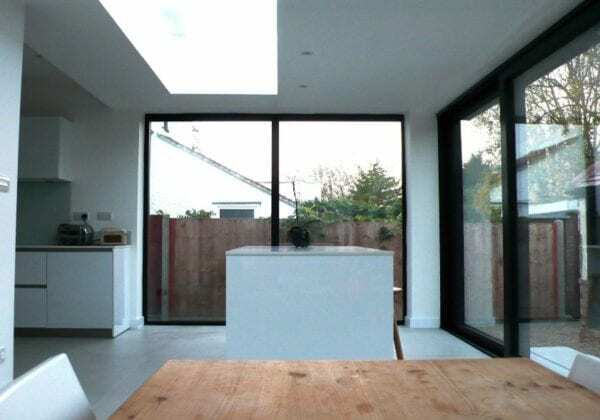 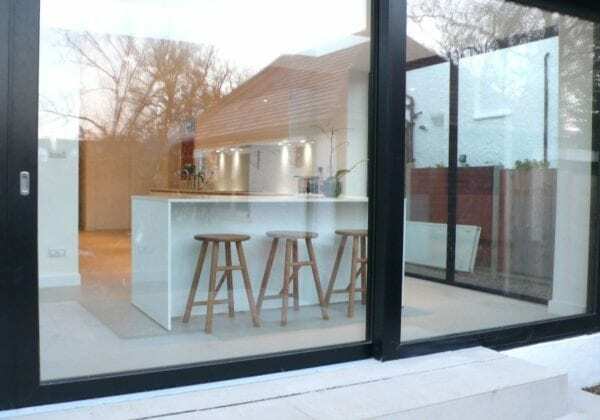 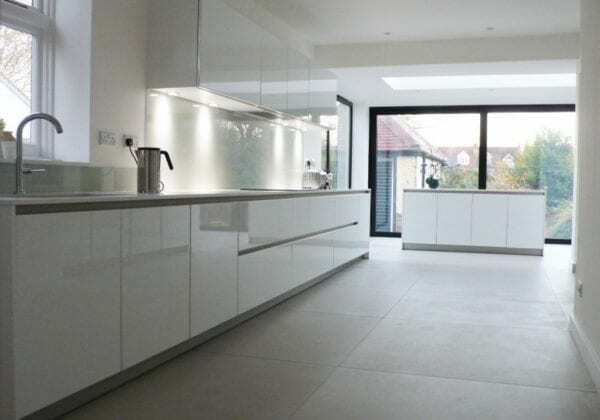 Gary chose Crystal white high gloss units from our C range with absolute white Quartz composite worktops @20mm thick. 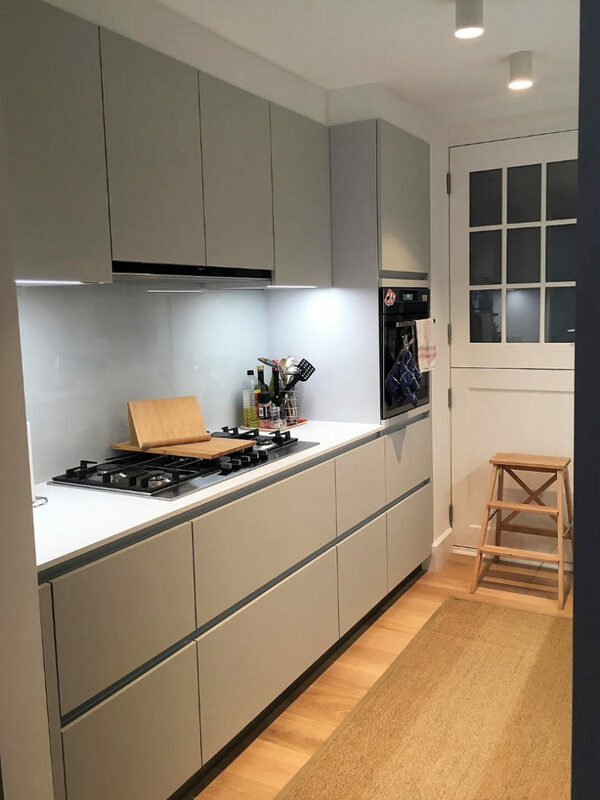 Single flap wall units @900 and 1000 mm. 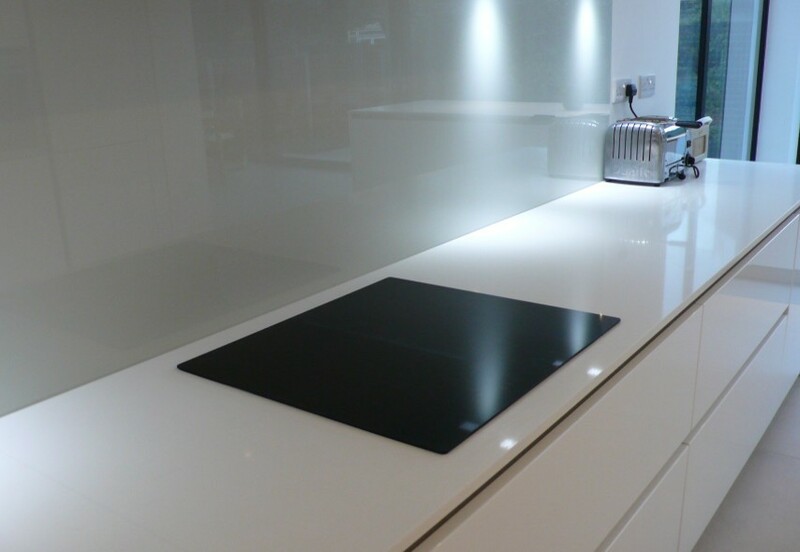 The base unit for the hob is 900 mm wide and features an internal cutlery drawer plus 2 pull-out drawers.